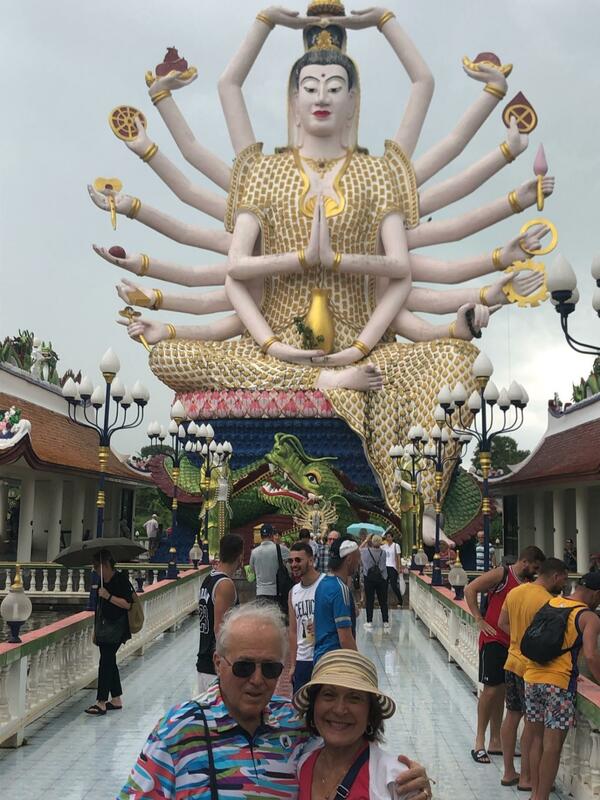 Bob and Betty in "safe" arms in Thailand. I guess Bob wasn't so safe, but Betty is safe with Rotary! 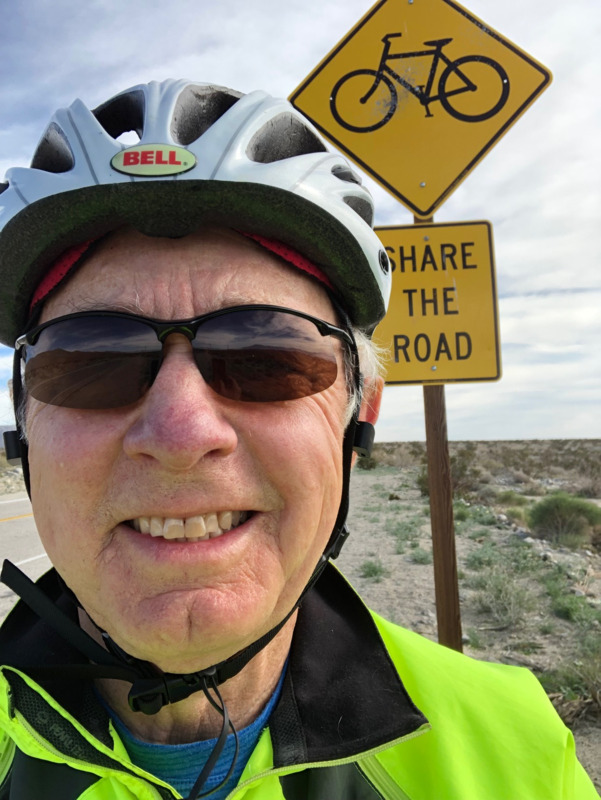 Mike is busy peddling his E-bike in Desert Hot Springs. 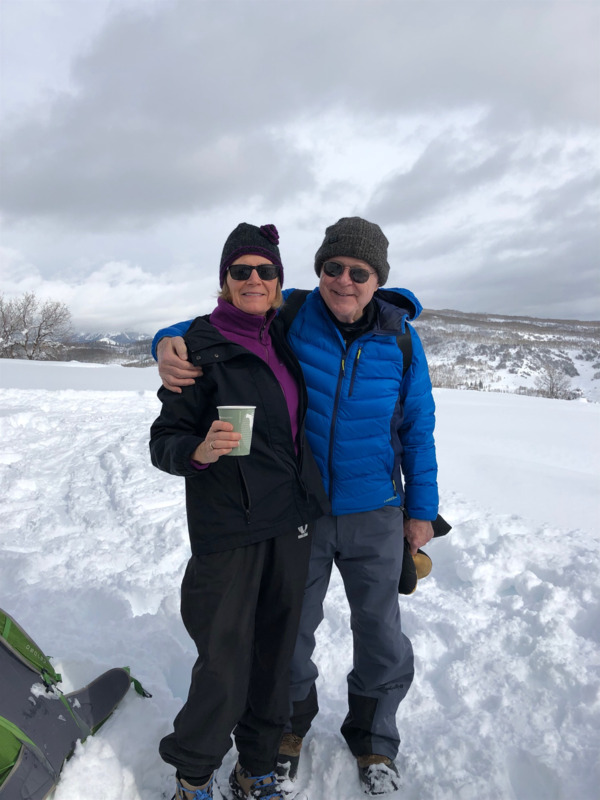 Bob and Jan enjoying snowshoeing at Pete's Cabin in Colorado. Jan is enjoying some brandy and she didn't share it with Bob, not sure why I am smiling. Maybe the brandy I had already consumed. 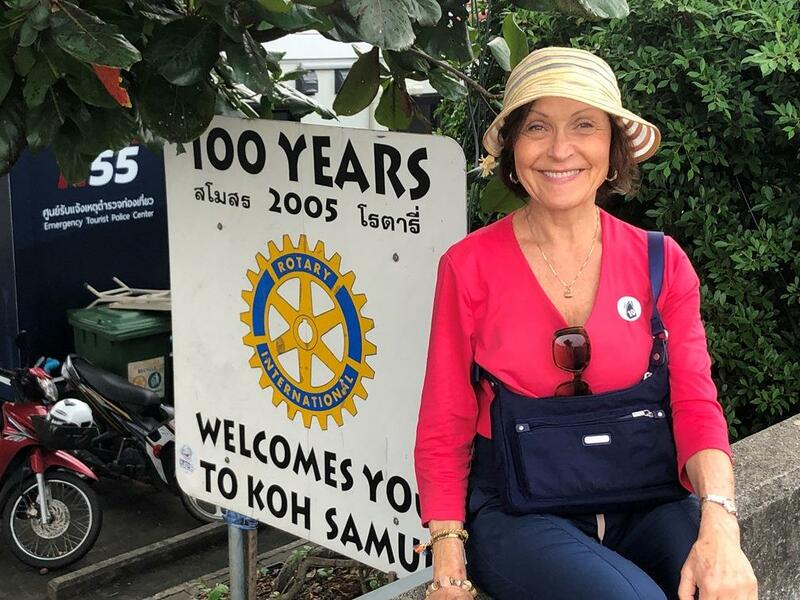 Our Rotary Exchange Student granddaughter enjoying Patagonia in the summer. We may get to visit in June, but that will be really cold since June is winter.